The duration of this tomato soup diet is 7 days. You will be able to lose up to 10 pounds of body fat. Eat tomato soup every day for a week. Drink at least 8 cups of fresh water every day. Avoid white bread, sugar, sweets, alcohol and soda. Eat 4-5 small meals a day. 6 large tomatoes, 1 head of broccoli, 2 green bell peppers, 1 beam of celery, fresh herbs, 1 tablespoon of extra virgin olive oil, a little salt and pepper to taste. Cut the vegetables into small pieces and put into boiling pot. Fill the boiling pot with water to cover the vegetables, add seasoning and olive oil and boil on medium heat for about 20 minutes. Add fresh herbs of your choice and serve. You may also try it chilled. Tomato soup and fresh fruits (except for bananas and grapes). Tomato soup and steamed vegetables (avoid potatoes and corn). Tomato soup with fresh fruits and vegetables. Tomato soup, fresh vegetables and cottage cheese. Tomato soup and 6 oz of fish. Tomato soup, wild rice and fresh vegetables. Choose as many vegetables besides tomatoes for you soup as you like. Include at least 1 type of green vegetables, such as broccoli, spinach or asparagus. 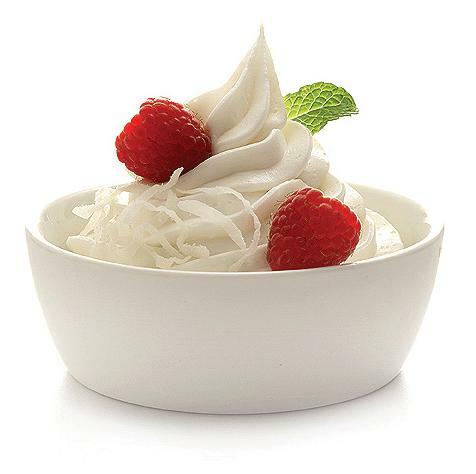 After-diet-period is extremely important for successful weight loss results. 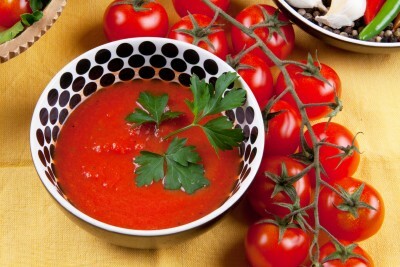 The main goal of tomato soup diet follow up is to maintain your weight and not gain extra pounds again. If you attack your system with starchy carbs and fats after such plain and modest menu you will destroy all of the efforts and imbalance your metabolism. Proteins such as lean meat, fish, eggs and cottage cheese, fresh or steamed vegetables, and whole grains should form your post diet menu. Of course it will be hard to exclude everything you were used to all at once. Therefore, you may allow yourself special treats once in a while. Remember that healthy lifestyle will let you enjoy your life for years to come! The duration of this diet is one month. You will be provided with simple yet healthy menu for every day of the month. Although it is not a fast weight loss diet , you will feel energized and rejuvenated after the completion of this diet. This fast 12 day diet came from one of my readers who swear by it. She have tried many different weight loss and detoxification diet plans over the years and this is the only one that gave her good long-term results. You may lose over 10 pounds in just two weeks. First two days eat only plain low fat yogurt. This is the hardest part of the food combination diet, but if you stick to it for the first couple of days it will encourage you to stay on it to the end. The rest of the diet will be a piece of cake! This is a very unique and effective diet that will help you lose weight and cleanse your body. It takes its origin from ancient native Latino American times. They used the potato diet for deep digestive tract cleaning and overall body detox.